The phrase “think with your head and not your heart” is a little misleading when it comes to shopping and why customers make the decisions that they make before completing a purchase. It causes a lot of store owners and online retailers to think that product specs are the best or only way to convince a potential customer to buy. That’s not entirely true! 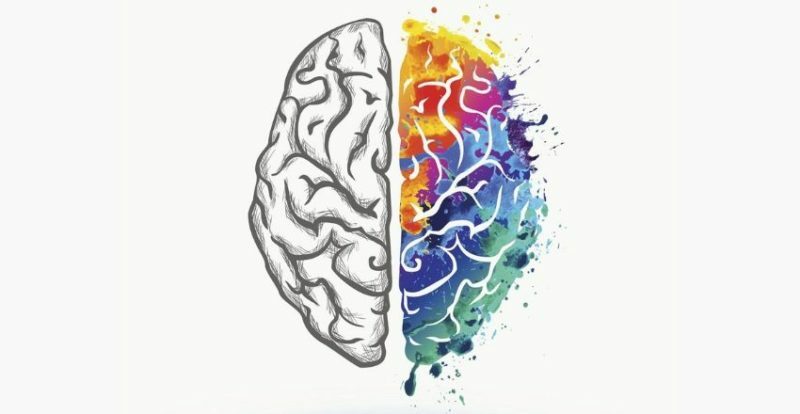 Contrary to popular belief, the brain is more emotional than it is logical. If you as a retailer have a better understanding of how the mind goes about decision making and the process of emotional persuasion, you’ll be able to tap into your customer’s real reasoning behind purchasing with your hair extension company. Knowledge like that can improve how you communicate with that customer. Keep reading to see how emotional persuasion can lead to quality communication and make it easier to convert a potential customer to an actual customer and then a repeat customer! All of the times you told yourself you were in control you were lying to yourself. The upside about this is your customers have been telling themselves the same lie! You can use that to your advantage and convince them to buy from your hair extension company. 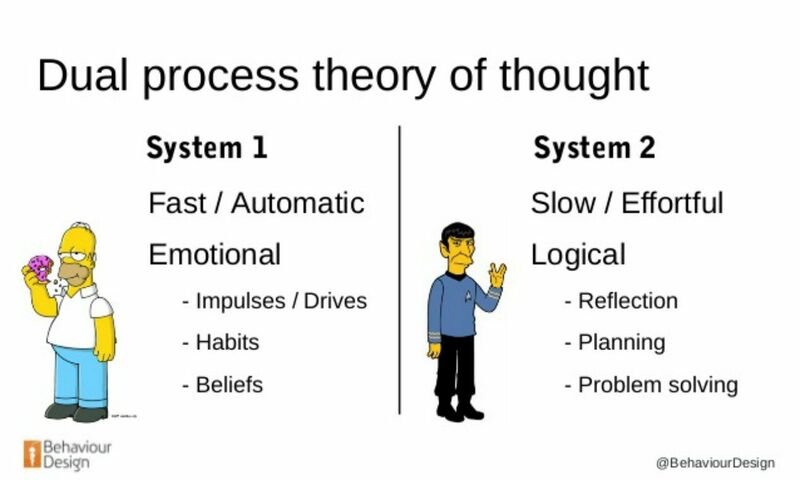 The dual process theory says that there are two different systems inside the brain: system one and system two. System one is your emotional processor. Your emotional processor is something automatic, and it’s not something that you’re conscious of. System two is your logical processor; your logical processor is something that is controlled, rule-based, limited, and very conscious which also makes it much slower. You can quickly tire out system two or your logical processor because it’s slow and you have to focus to use it fully. If you spend a lot of time thinking critically and doing a lot of analyzing during your day when it’s time to decide on something later on in the evening system two is tired and does not want to help you. On the other hand – system one is always there for you. This is why when something happens, and you have an emotional response to it your reaction is almost uncontrollable. Often, you will rationalize later, using system two later. That’s why a lot of the time you can think things out after you already reacted because your system two will kick in and convince you that you didn’t make a decision purely on emotion. Let’s use the dual process theory in a shopping example! If you went online after a stressful day at work and tiring evening with the kids during dinner, and you purchased very expensive raw Vietnamese hair from an online hair extension retailer, your system one has helped you to make an emotional decision. However, when you make up the next day, system two or your logical processor will have you thinking that you scored a deal. It will tell you that you spent so much that you secured free shipping. Or it will remind you of some event coming up and make it make sense that you spent that much money to have a nice hairdo. You can easily see why your emotional processor or system one plays a part in almost every decision you make, right? Unfortunately, no one seems to take that into account when they’re marketing to a customer. Everyone almost only focuses on system two, the logical processor. Think about it, even if you are selling hair extensions at the cheapest amount, you cater to everyone in the most logical way, and you are the most economical option, your customer’s system two will probably be null and void at the time they see or run into an ad from your hair extension company. They’re always going to go back to their system one when making a decision. This is not to say that system two is obsolete when deciding to work as a team. Your store should try to appeal to both systems so that you can secure a sale, but if I had to choose between which processor I was going to put my marketing dollars towards, it would be system one because it’s always the go-to. We are emotional people making emotional decisions, and as a retailer, you need to optimize that opportunity! 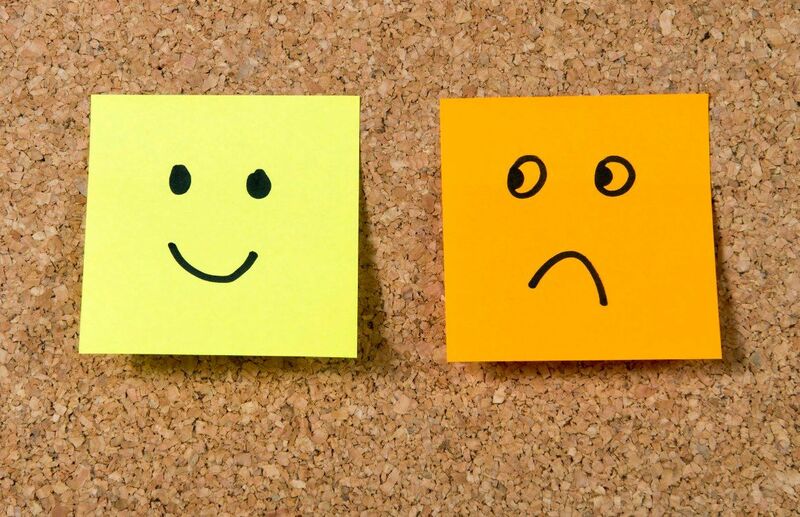 Your emotional reactions stem from on two factors: valence and arousal. Valence pertains to whether or not the emotion is positive or negative, meaning high emotion or low emotion. Whereas, arousal is referring to whether the emotion is active or inactive. Now that you know what you’re trying to evoke from your customer, you should be asking one question: Where does my hair extension website fall when it comes to pulling these emotions out of people? If you don’t have an answer to that yet, you should set a goal. If you try to evoke low balance and high arousal in your customers, you are playing to their negative emotions. Playing to those negative emotions are a super bold move. And you should know now that it does not work for all companies. It is an emotional persuasion tactic that works best for political campaigns and charity ads because it persuades potential donors into swift action. The negativity bias states that strong negative stimuli have a more significant impact on your psychological state and how you process things than strong positive stimuli. It’s not a tactic that is common in e-commerce industries nor beauty industries so it may be a little hard to find a case study or something that can act as a guide for you to emulate. In this instance, we are talking about a lot of emotion that’s inactive! Humor is the best persuasion technique to describe this combination of emotional factors. Humor is good. 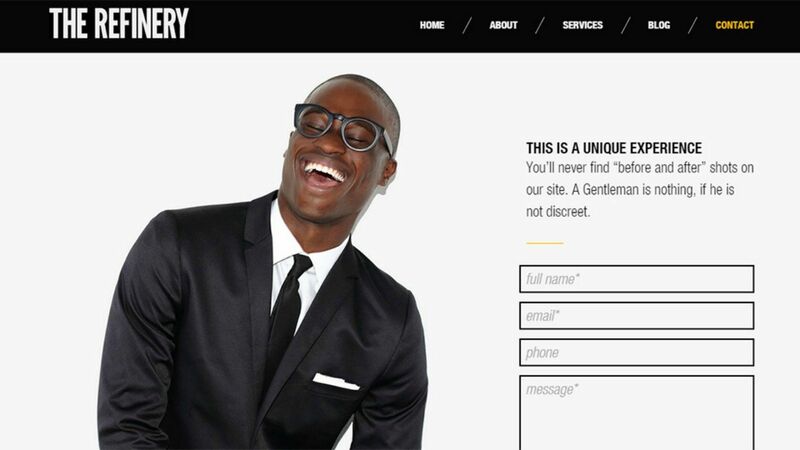 Your customers are going to remember humor and recall funny jokes used in a marketing campaign. They will also share the campaign because typically comedy is surprising and unusual while being something that will make us happy. And we like to spread happiness. A good thing about using humor to sell a product is that it distracts the brain from even noticing that it’s being sold to. A lot of comedic influencers can sell to their audience, specifically hair by making a joke about their weave or repeating the “What lace?” mantra! You won’t even know that you’re buying it because they were so funny when they told that joke. You can use humor on product pages, social media ads, and banner ads with funny images of your hair and make people laugh. It’s not just a branding strategy, but it can also start a conversation between you and your potential customers well. Low and low. Think of this when you think low valence and low arousal, and it will instantly tell you what this tactic means: sad and calm. You may not think that a lot of brands use this emotional persuasion technique, but it’s widespread because we are in the age of instant gratification. Instead of working towards a long-term reward, even if the long-term compensation is more logical, you can use this tactic to make people sad and then give them a happy solution right away. With your product at the right price point and your happy solution can turn someone’s day around even if you evoked that sad emotion from them in the first place. 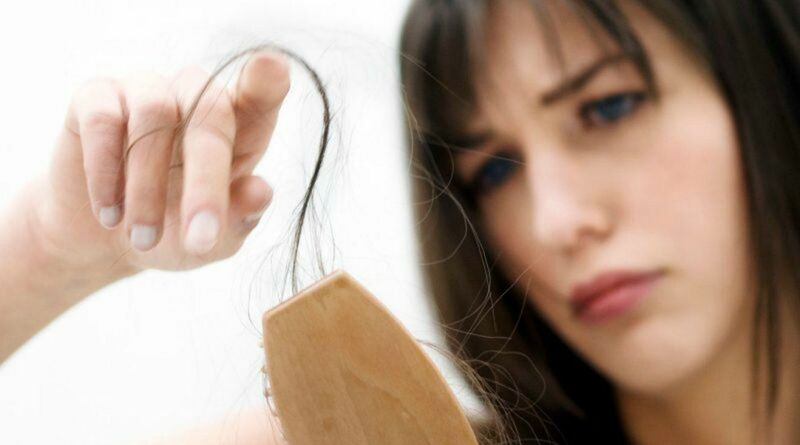 For example, if you have an ad up showing women experiencing a lot of thinning or hair loss you can evoke sadness in a potential customer that’s experiencing the same symptoms. Proceed to offer hair extensions at a meager price to provide thicker hair, a solution to their sadness and the problem, and provide some happiness and relief for them as well. If you’re able to get an audience’s attention and inspire them – you fall into the high valence high arousal realm. Anything that is self-motivating and revolving around self-help, empowerment, and positivity can most likely do this. At this time a lot of women are really into the women empowerment trend. If you link that movement to your hair extension company, you could capitalize off of that social trend and use it a marketing technique. Promise the women who you are selling to that they can not only transform their insides and their interaction with each other to boost each other up, but also transform their outside, their confidence, and how the world sees them by purchasing from your brand and I guarantee a spike in sales. Inspiring people is not the wrong way to go! Focus on the benefit and not the product features and you can convince your potential customer to buy a better version of themselves. I’ve given you some of the basics of emotional persuasion and even some examples, but you still need to have a little more information to apply emotional persuasion to your audience. Check out these four steps! Needless to say, emotions are not the most cut-and-dry. That is why a concrete process is essential in helping you create marketing campaigns that deal with emotions. Who is your customer? Here you want to get into your customer’s head. You need to know her emotional drivers, what she’s concerned about, what motivates her, and her intent when it comes to her visiting your store. 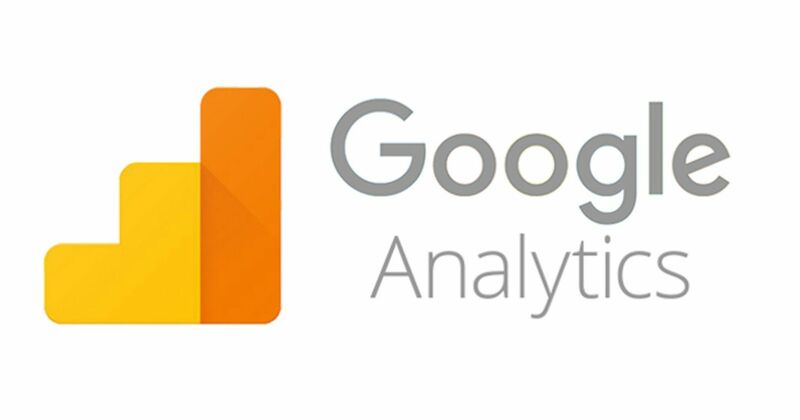 This is where Google analytics or another analytic tool comes into play and can help you to identify some behaviors on the different pages that your customers visit. You can do customer surveys, interviews, competitor research, and an emotional SWOT analysis to build the emotional profile of your potential customers. What should you communicate to her? When thinking about how you’re going to communicate to your customer during her visit to your online hair extension website, look at the design of your site and think about those emotional triggers that you just discovered. Then, use your research and choose the right copy, the right colors of your sight, gather social proof to make that visible on your site, and make sure that the visual components of everything are put together in a way that is speaking to your customer correctly. A/B Testing. You should always be looking for ways to make your website better. Read data, create new customer journeys, and you can help your online beauty business grow. Looking at these steps, you will realize that the research that you’re doing is forcing you to become customer-focused and not product focus or product communication focus. This is good because everyone is selling the same product the same way instead of focusing on the unique factors in their ideal customers and catering to that. If you are trying to capture women who are confident in themselves and interested in uplifting other women than the high Valence High arousal option may be the best for you. If that’s your ideal customer but you’ve been focusing on product information that speaks to someone who may be a low arousal low balance customer then you’re doing things all wrong. When using copy and design, you have to take these two elements of visual storytelling and work them together into one story about a particular emotion to evoke that from your potential customer. Copy and design are emotional persuasion techniques that are a little complicated when you think about it. When using emotional copy remember you can use emotion words or you can do some emotional storytelling. Emotion words are trigger words. These words are used to evoke more emotion than other words and they carry a lot of meaning. For example, when using the words private or secret which one do you think is an emotion word? Secret. So when speaking to your customers, you can evoke an emotion out of them by saying that there is a secret sale going on at your hair extension website during these times instead of private. If you want to offer fast or instant shipping, you will use the word instantly to evoke emotion and push someone to purchase from you rather than fast. Do you get the idea here? Granted not one word is going to shoot your conversation rate through the roof but the point is that some words will prompt your customer to interact with your brand more than others and you can use that to your advantage. Put a few emotion words in the copy on your website after you do some research and see how that changes the interaction and communication through your page. If you want to use the storytelling tactic the right way you need to utilize copy that is emotionally persuasive. Think about it, have you ever started to watch a movie, and you made yourself watch it all the way through even though you realize that you could have done without it after the first 10 minutes? Or maybe you opened up a book and got halfway through when you suddenly concluded that it wasn’t for you, but you finished it anyway. 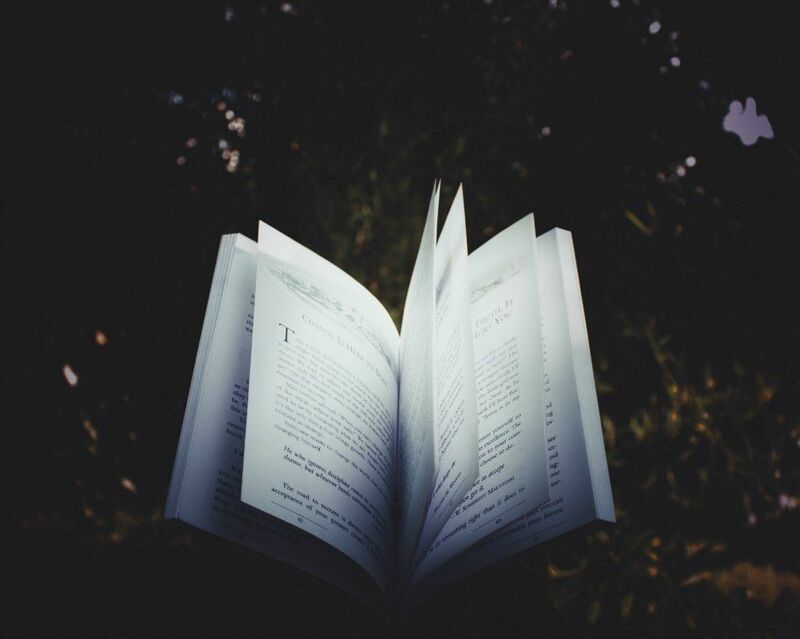 You just had to complete both of those things because our brains are hooked on storytelling. We don’t care about the facts we want to know the end of a story. You can utilize this in creating a shopping experience a few different ways. You can try to tell a story about how you stumbled across the hair extension vendor that you currently use. You can tell customers a few stories about your product and why you decide to sell it on your hair extension website, or you can help customers to come up with their own story using your product. The point is that a story is more relatable than a brand and it can help you get your point across that your products should be purchased. 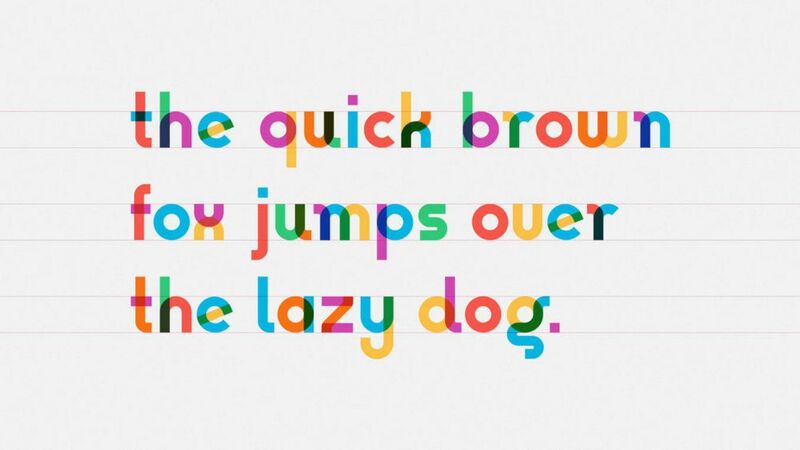 Font color and images can help you achieve emotional persuasion through design. For example, a lot of people focus on delivery when you are speaking to someone. It matters less about what you’re saying and more about your delivery and when you want to get your point across. If you want to do this online and through your words, you will focus on your front as the method of delivery. The right font will impact the emotions of your potential customers. When focusing on color use the concept of color psychology. We have referred to color psychology a couple of times on this blog. 62 – 90% of a potential customer’s first assessment of your store is based on the colors that you use. 84% of online customers say that they purchase a product from a store based on the color of the site. However, the color is not the only reason why they purchase something. For example, people may gravitate to colors like yellow and orange because it’s considered bright, happy, and confident. However, everything has to be in context. You can’t use yellow and orange in a campaign that uses low valence low arousal text and messaging. The two factors are not in sync with each other. After considering font color and website color focus on your images think about arrows, finger-pointing, and eyes images that can be used to direct a customer’s attention to a link and make selling points a little clearer. Remember, all three of these things need to work together in the world of design to secure your sale! Copy and design cannot work one-on-one. And color by itself is not going to make someone purchase from your hair extension company. A lot of people like to start small when using emotional persuasion techniques to impact their potential customer base. Don’t do that. Put all of the emotional persuasion techniques that you’ve learned on one website together and do not be afraid if it looks different than what you initially thought your store should look like before you put these techniques and supply. 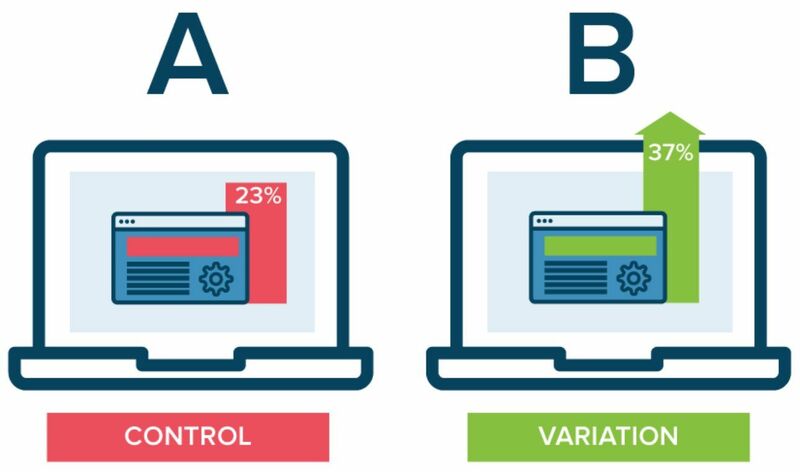 Do a little A/B testing to make sure that it makes sense to go full-blown with the launch. See how the new button colors perform or if the emotion words that you are using provokes action. Then move on from where you want to test to make sure that your customer is using the emotion that you set out for them to use before you implement those techniques. Do you know how your visitors feel when they’re visiting your site on an average day? If you don’t know, you need to know. That way when you’re doing your qualitative research on the emotional persuasion factors that you want to use you can get a baseline. For example, if someone is visiting a school website, they may have some nervous energy, while if someone is visiting a home improvement store website, they may be feeling motivated. If you want to get a specific emotion out of someone you need to understand what the arrival emotion is of the person that’s coming to your website. 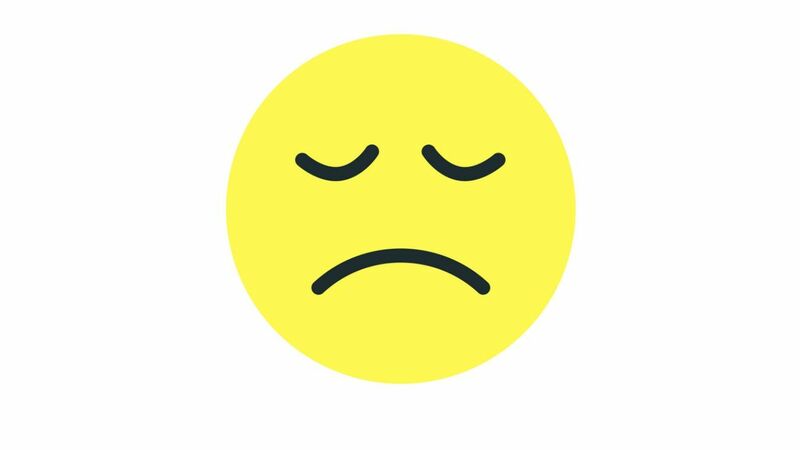 If you’re trying to make someone happy you’re going to do something different with your design if you know that they are already coming to your website and they’re angry about something versus sad or confused. We are emotional people, and we are making emotional purchases. 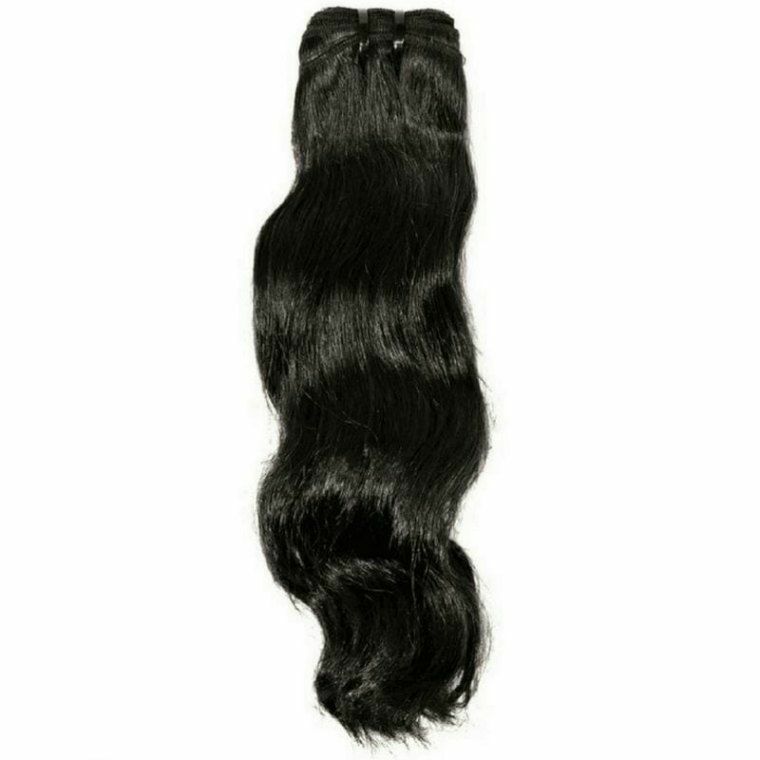 With that being said your business should cater to the emotional range that your ideal customer goes through when shopping for hair extensions. Figure out what emotion you want to evoke out of that customer and then use your copy and design elements to merge and tell a story to evoke that emotion and a sale. How do you use emotional persuasion to secure a bag? Let us know in the comments below!